Healohaomakanaamekai Akahi Pua. Photo courtesy Maui Police Department. 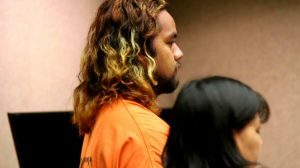 Maui police arrested a 16-year-old Wailuku teen and charged a 24-year-old Haʻikū man in connection with the March murder of a Kahului man at Kaʻa Point. Police say the Wailuku male teen was arrested at 6:15 p.m. on Friday, April 29, 2016 and was turned over to the Sheriff’s Department. 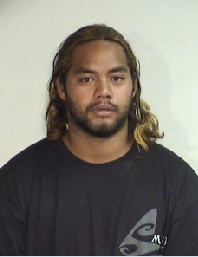 Police also arrested 24-year-old, Healohaomakanaamekai Akahi Pua of Haʻikū at 2:45 a.m. on Saturday, April 30, 2016. 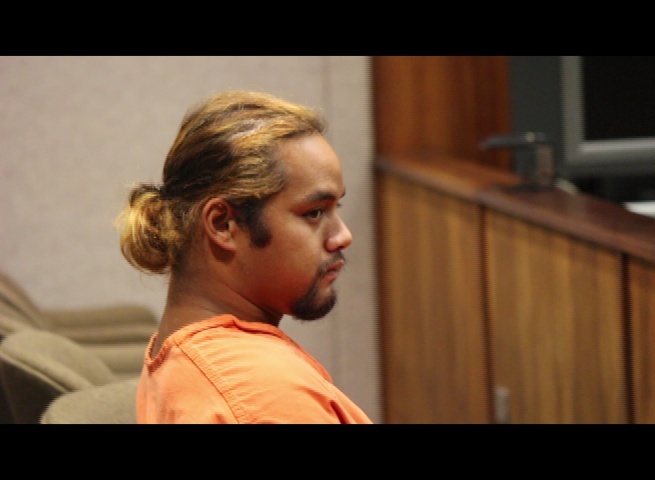 Akahi Pua was charged with second degree murder and was being held in lieu of $1,000,000 bail at last report. Police launched a murder investigation following the discovery of a body in the brush area between the shoreline and Amala Place in Kahului at around 12:30 a.m. on Saturday, March 19, 2016. 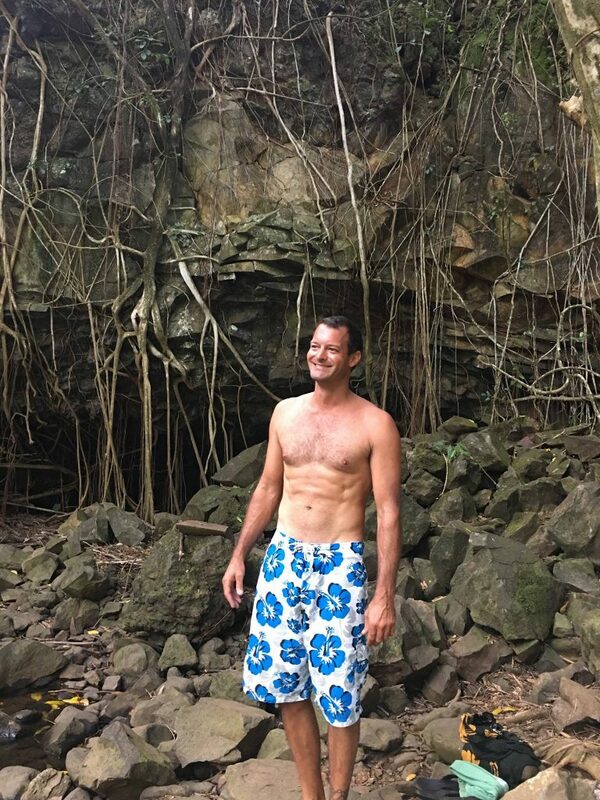 Maui police identified the victim as Michael Colby, 39, of Kahului, and say he appeared to have sustained injuries. Colby’s pickup truck, a dark blue Ford Ranger with a white camper shell was parked along Amala Place, just west of the Kite Beach parking area, and within close proximity to the crime scene. Authorities say the windows, windshield and turn signals on the victim’s pickup truck had all been smashed. A month after the murder, friends of the victim announced a $10,000 cash reward and hotline for information leading to the arrest and conviction of the person/persons responsible for the crime. Colby was described by friends as a talented watercolor artist. On his Etsy profile page, where some of his artwork was posted for sale, Colby stated that he grew up in San Diego and attended Palomar Community College, Art Center College of Design and San Diego Art Institute. His artwork included plein air, watercolor landscapes, color theory and life drawing. A friend tells Maui Now that he was likely there to catch the sunrise to paint at dawn. His website had a painting posted of the shoreline at Kanahā as well as other images from around the island of Maui.